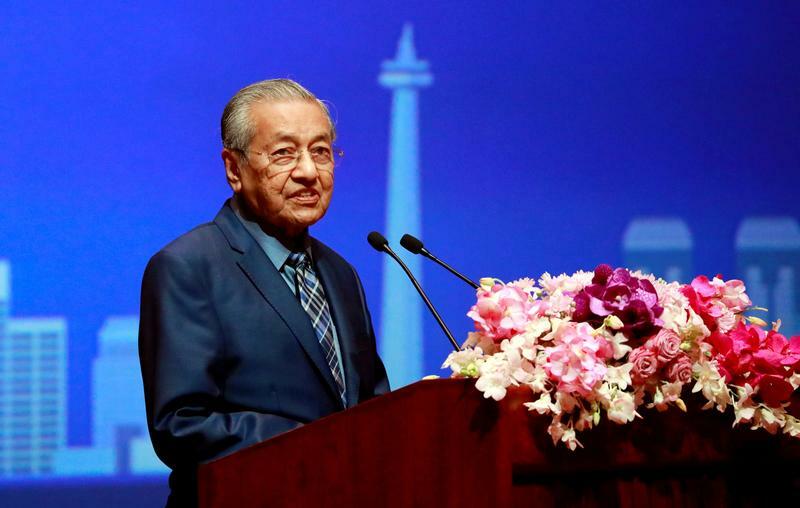 Prime Minister Mahathir Mohamad’s administration says the country was deceived and wants back $600 mln the investment bank made arranging bonds for disgraced 1MDB. Goldman’s compliance was weak, but the last regime knew what it was buying. There’s plenty of blame to go around. Malaysia wants to reclaim the money its sovereign fund 1MDB paid Goldman Sachs to arrange bond offerings, as well as losses from paying higher interest than the market rate, the country’s minister of finance, Lim Guan Eng, said on Nov. 13. The U.S. investment bank generated about $600 million in fees and revenue for its work with the Malaysian fund, which included three bond offerings in 2012 and 2013 that raised $6.5 billion. Prime Minister Mahathir Mohamad told CNBC on Nov. 13 that “obviously we have been cheated through the compliance by Goldman Sachs people”. The bank denies any wrongdoing. The U.S. Department of Justice has said about $4.5 billion was misappropriated from 1MDB between 2009 and 2014. Earlier in November, U.S. prosecutors filed criminal charges against two former Goldman bankers. One, Tim Leissner, pleaded guilty to conspiracy to launder money and conspiracy to violate the Foreign Corrupt Practices Act, and agreed to forfeit $43.7 million.